GAMMA light system allows designing and creating various project-specific lighting solutions. 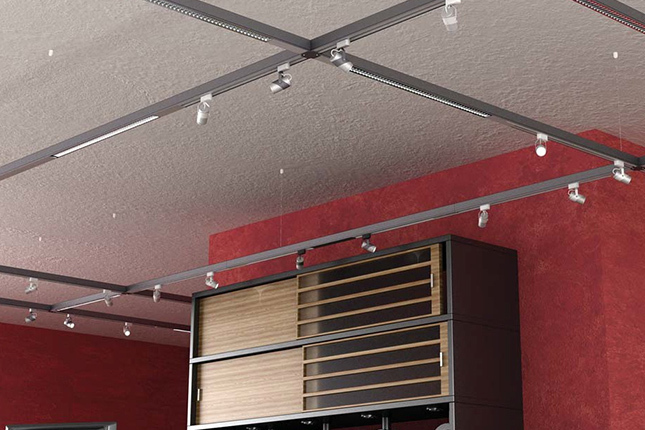 Various light fixtures can be combined in one body to suit interior design, design of the room, the purpose of the lighting solution or lighting equipment preferences. 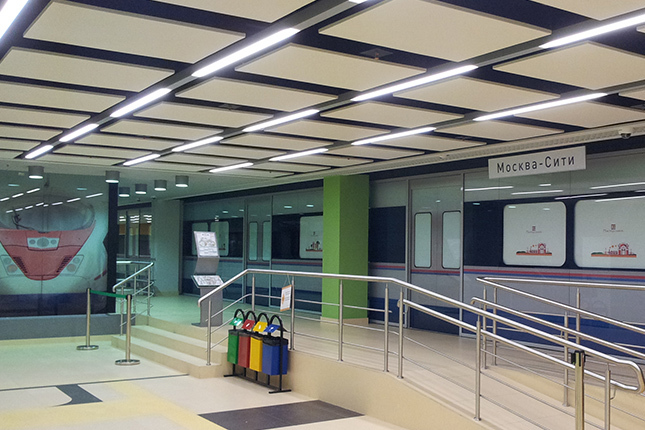 A common design concept system may combine fluorescent modules, downlights, LED light fixtures, tracks with various types of light fixtures, decorative segments of various materials and textures, corner joints and etc. 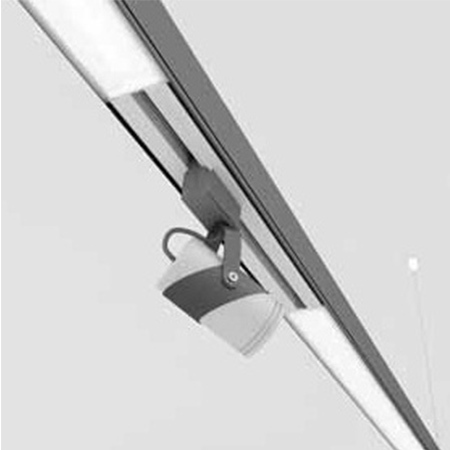 The GAMMA system is available in three model types: surface-mounted / pendant and recessed.